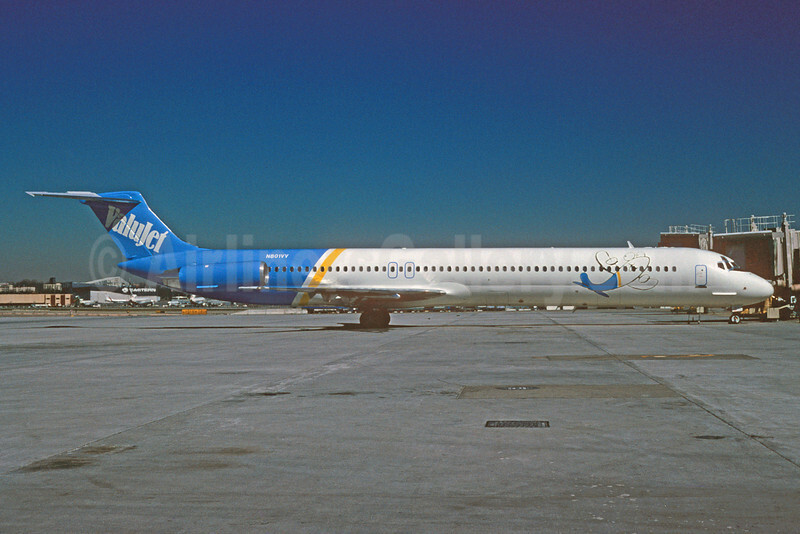 (formerly Charter Way) (J7/VJA) (Atlanta) 1993 - 1997 (became AirTran Airlines, later merged and became AirTran Airways). Photos. Framable Color Prints and Posters. Digital Sharp Images. Aviation Gifts. Slide Shows.